Not all of us can say that we spent our Monday afternoons prepping for the fashion industry's biggest event of the year; that distinction is, of course, reserved for the elite of the elite. So you better believe that for those lucky enough to snag an invite, experiencing the Met Gala for the first time (and second, and third) is nothing less than thrilling—something to which model Sonia Ben Ammar can certainly attest. Fortunately for us, Ben Ammar was kind enough to give us a peek behind-the-scenes, from how much time and effort really goes into such an evening to her pointers for taking a killer Instagram, no matter if you're wearing an haute couture gown or your most well-loved Levi's. Keep scrolling to find out how the model's look came together, the foundation she swears by for dewy, flawless skin, and the one product she takes everywhere. "Before the day of the Met Gala, I looked through a lot of photos from previous years and different red carpet beauty looks for inspiration," says Ben Ammar. "I loved Kate Bosworth's beauty look last year because it was so elegant and sleek, yet bold, and decided to re-create a version of that." It also happened to pair perfectly with her Dolce & Gabbana gown. The model worked with makeup artist Kelsey Deenihan and hairstylist David Stanwell—and all in all, the glam process took about two hours. "The hair took awhile because the detail in the eccentric braid took meticulous work, and we used real flowers," she explains. 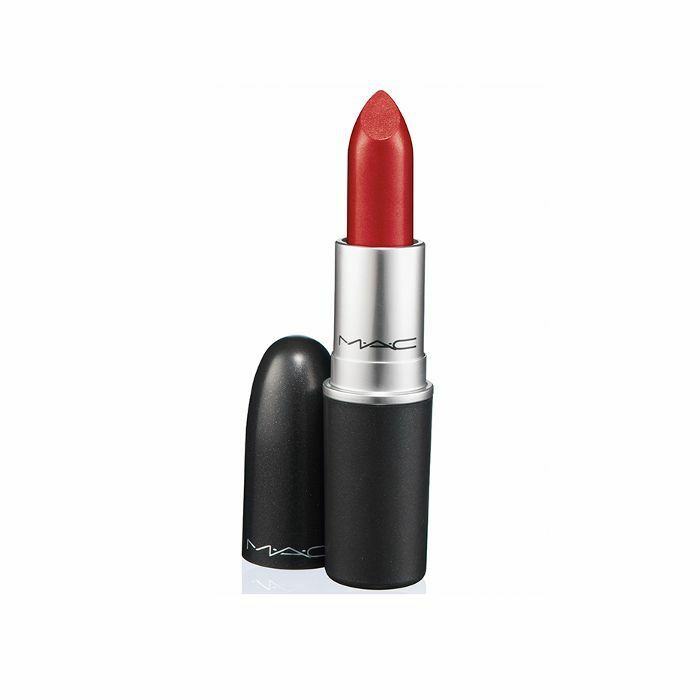 As for the obvious question, that berry-stained lip came courtesy of MAC ("Red lips are my go-to!" 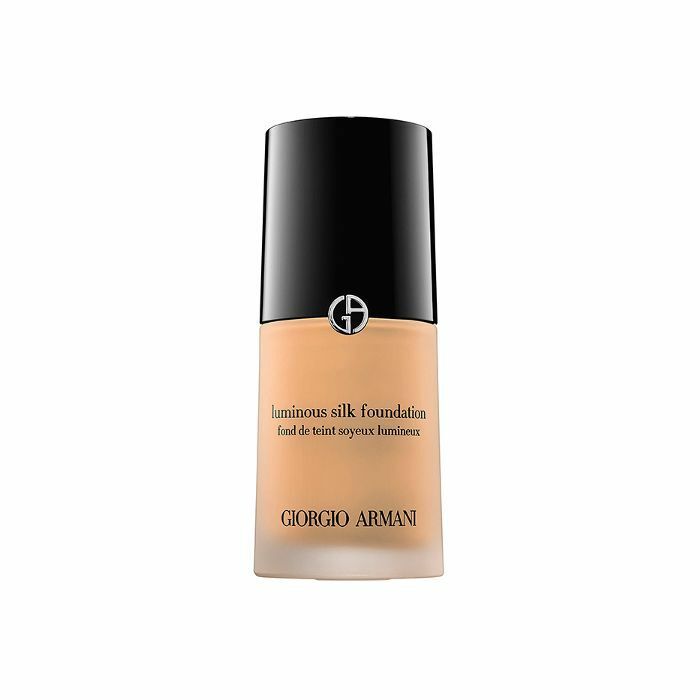 says Ben Ammar), but the real hero product was Giorgio Armani's Luminous Silk Foundation ($64), which the model swears by on the regular—especially if there are going to be cameras involved. "I always use it because it's light on the skin, but still gives coverage and a pretty glow," she says. Still, foundation can only do so much—much of the work went down before a drop of makeup was applied. "We hydrated the skin and used under-eye patches to make sure the makeup wouldn't crease under my eyes," she says. As for her regular routine, the model keeps it pretty simple—a recurring theme with the French beauties we speak to. 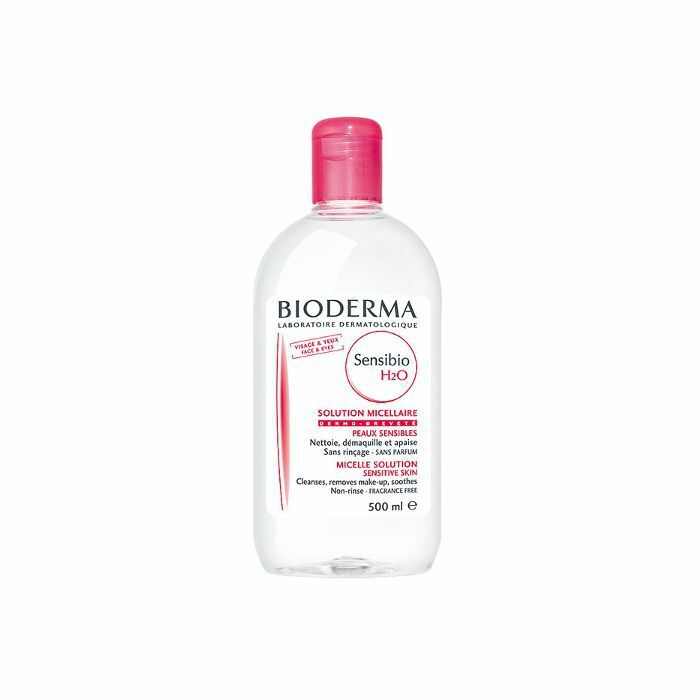 "I use Bioderma's Sensibio H2O ($22) to remove makeup and clean my face, Fresh's Soy Cleanser ($38) to wash my face, and Clarins Hydra Essentiel Moisturizer ($48)," she says. 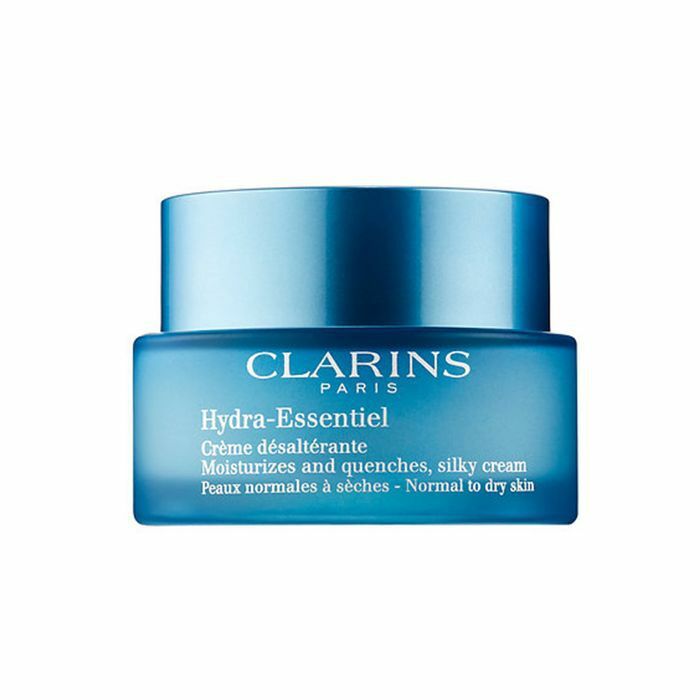 "I swear by these products—they're perfect for sensitive skin like mine." 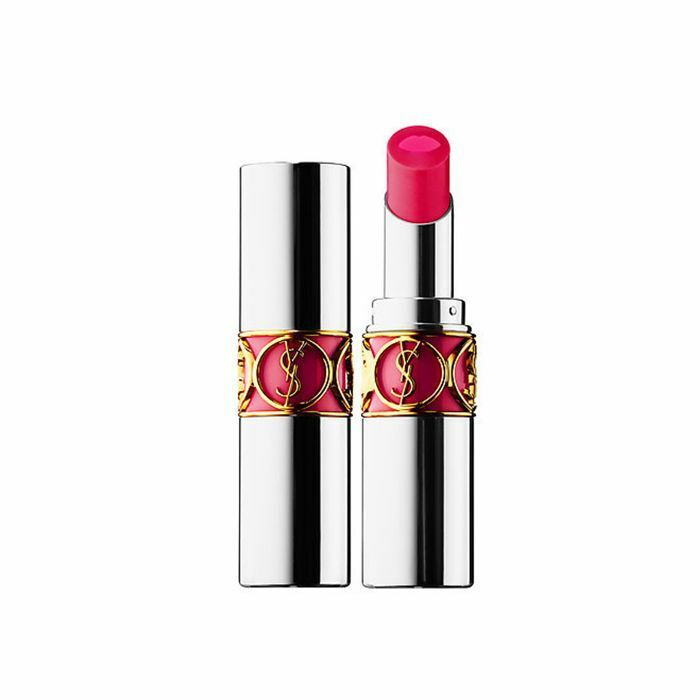 She also cops to having YSL's Volupte Balm ($34) in Try Me Berry on hand at all times. Like many of the evening's attendees, Ben Ammar skirted the "no selfies" rule—because seriously, how could anyone pass up documenting such an event? As for her number #1 rule for taking flattering photos on any occasion, the model can't overstate the importance of good lighting. "I always look for a good light source that makes the highlight glow, without it being too harsh." Noted for our next gala—or you know, pajama-clad selfie session. Check out another French model's entire beauty routine.